Sara was born and raised in Dallas, Texas. She earned her Bachelor of Arts degree in Sociology from the University of Central Oklahoma and her law degree from the University of Oklahoma. Before joining the firm, Sara was claims counsel for a large real estate title insurer. 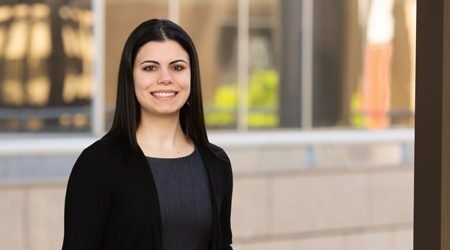 As title insurance claims counsel, Sara evaluated title insurance claims to determine coverage under the title insurance policy, and the best course of action needed to resolve claims on behalf of the insured. Working for a title insurer helped pave the way for Sara to serve as out-house counsel for title insurers, mortgage servicers, and banks in litigation, foreclosure, bankruptcy, and other mortgage default matters. University of Oklahoma College of Law, J.D.